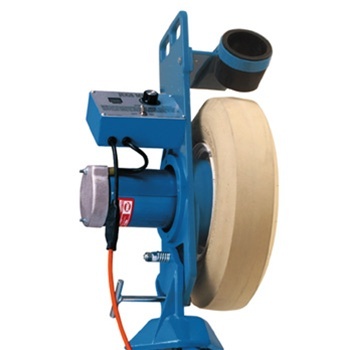 Designed specifically for Pitching Machine Leagues! 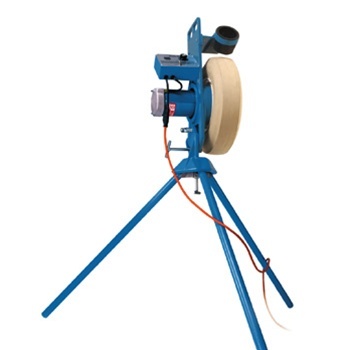 With the JUGS MVP Combo BB/SB Pitching Machine, hitters see only accurately thrown strikes - no walks, no fear of being hit, and lots of action. 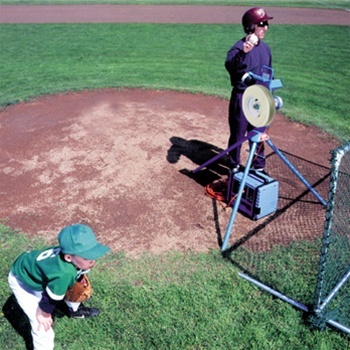 You'll love watching young ballplayers play a game with the JUGS MVP pitching for both teams. The MVP throws baseballs - dimpled and seamed, tennis balls, Lite-Flite baseballs, SOFTIE baseballs, and JUGS BULLDOG baseballs.